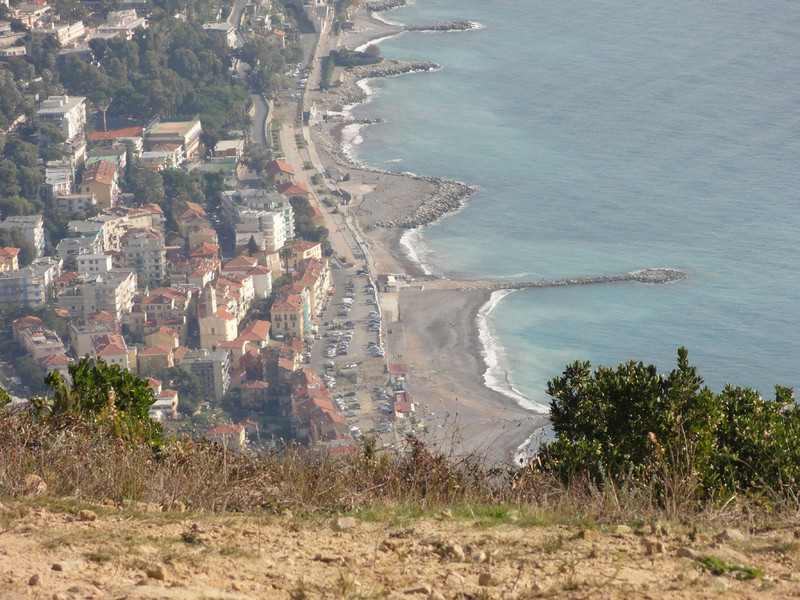 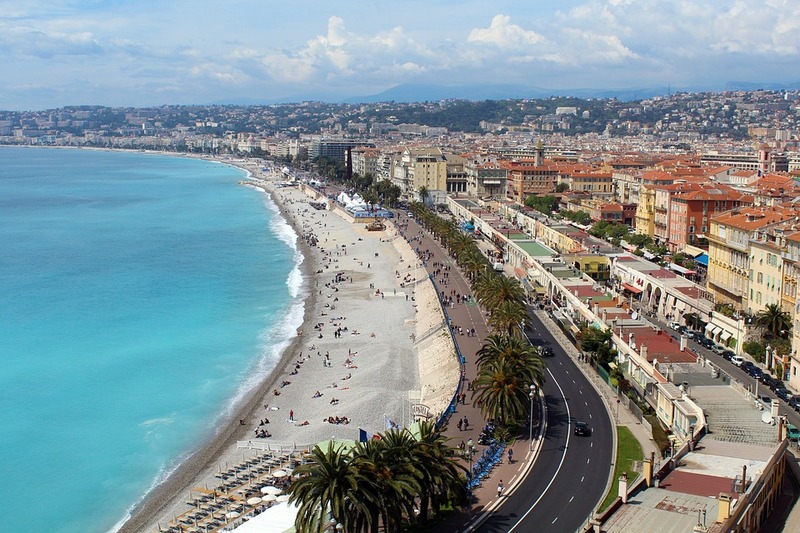 The expression « Côte d’Azur« was coined by the author Stéphen Liégeard to describe the east coast of the French Mediterranean. 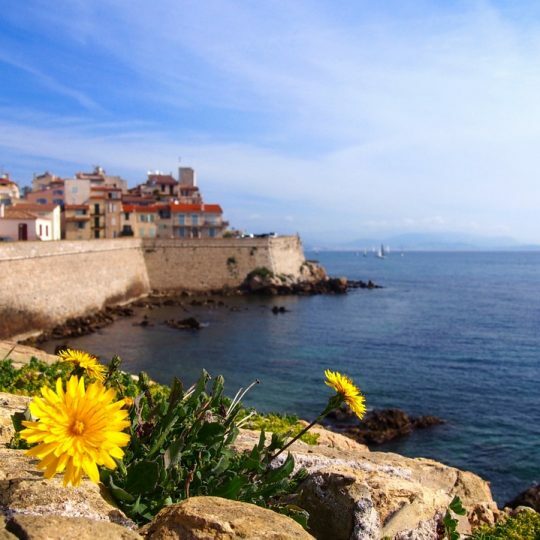 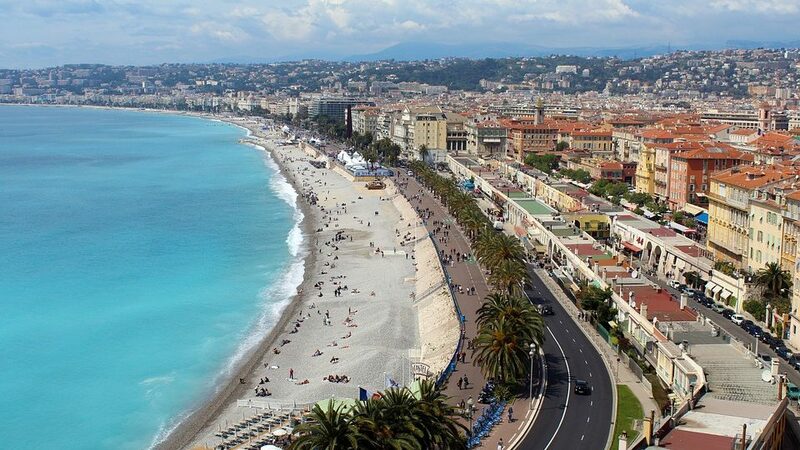 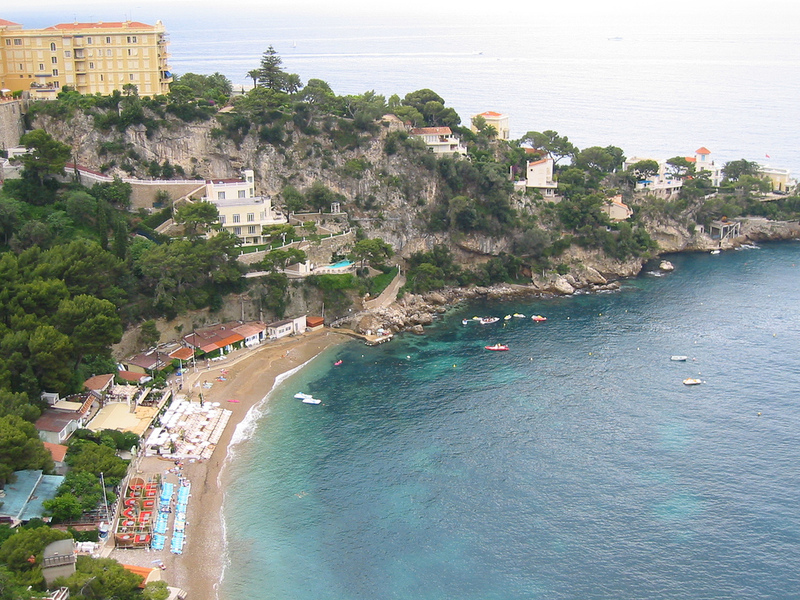 Make the most out of your holidays and discover some of the most beautiful beaches from Southern France. 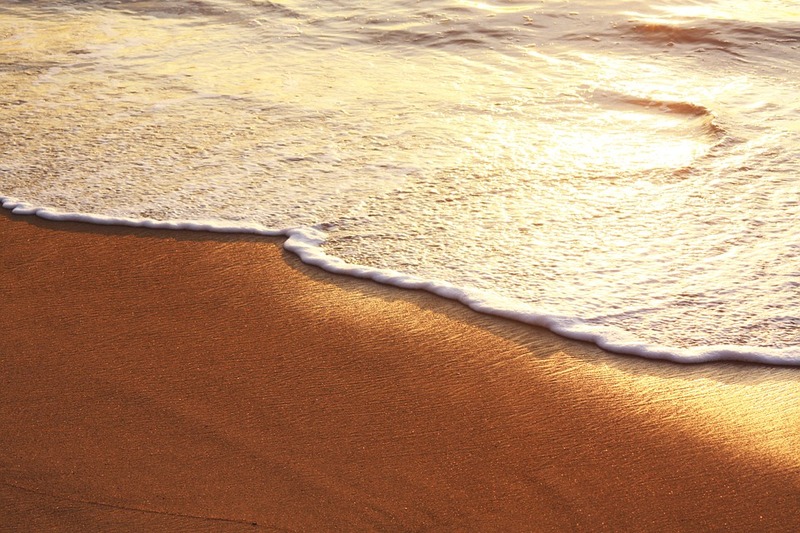 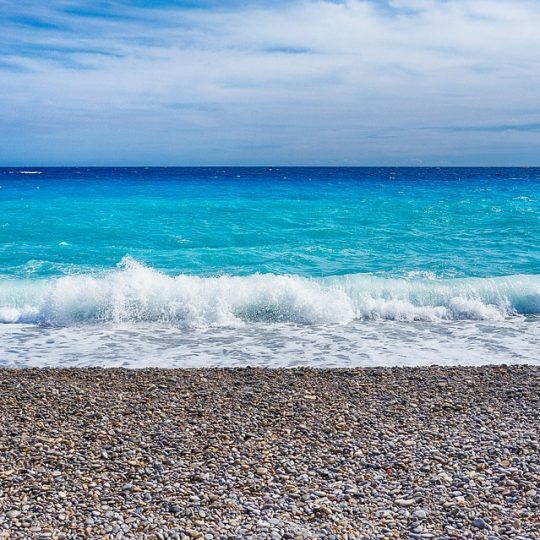 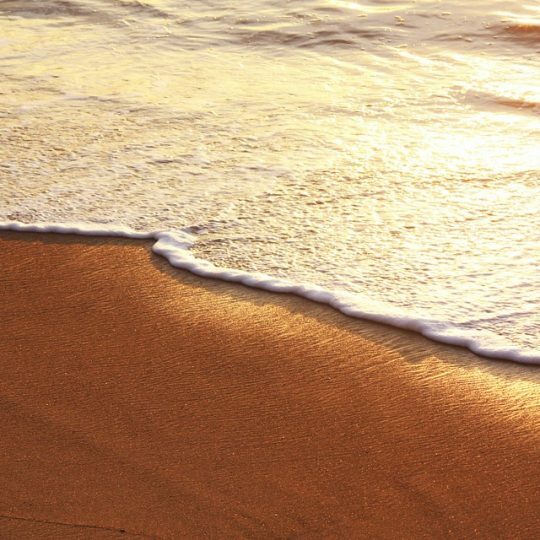 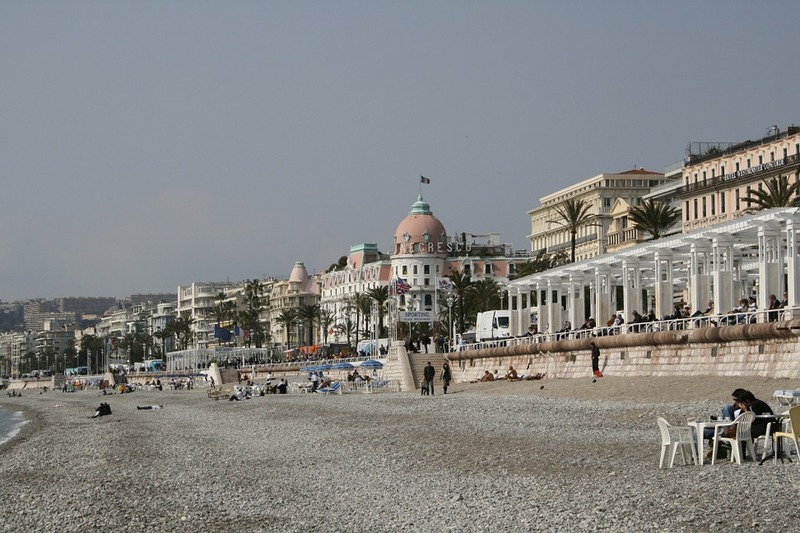 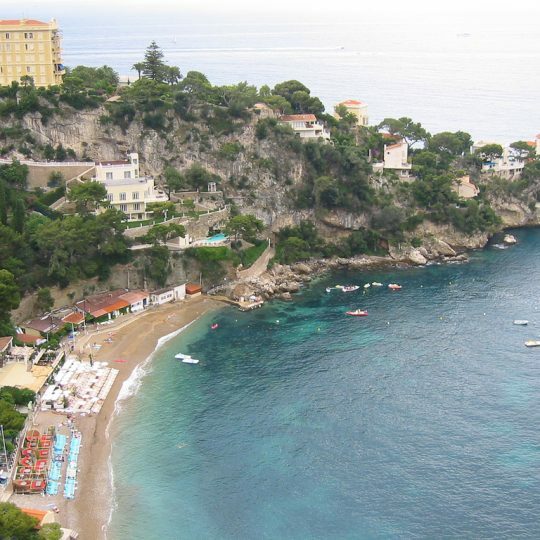 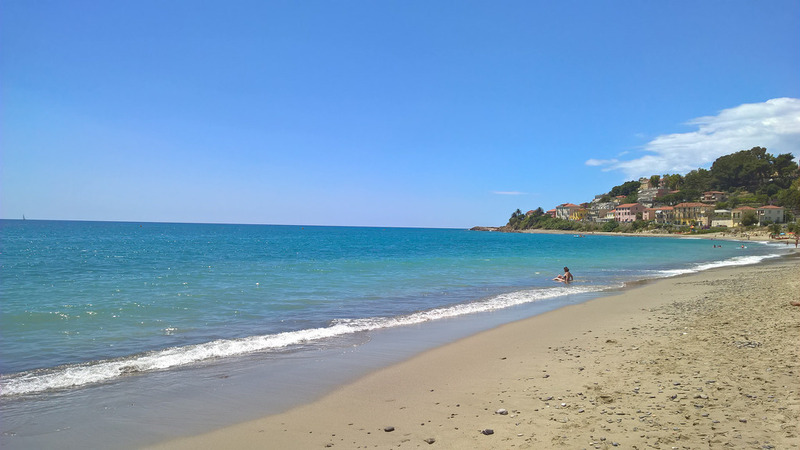 Whether you prefer fine sand or pebbles, French Riviera has beautiful blue shores to offer in Nice, St Laurent du Var, Cagnes sur mer, Villeneuve-loubet, Antibes, Juan Les Pins, Cannes, Menton or Monaco. 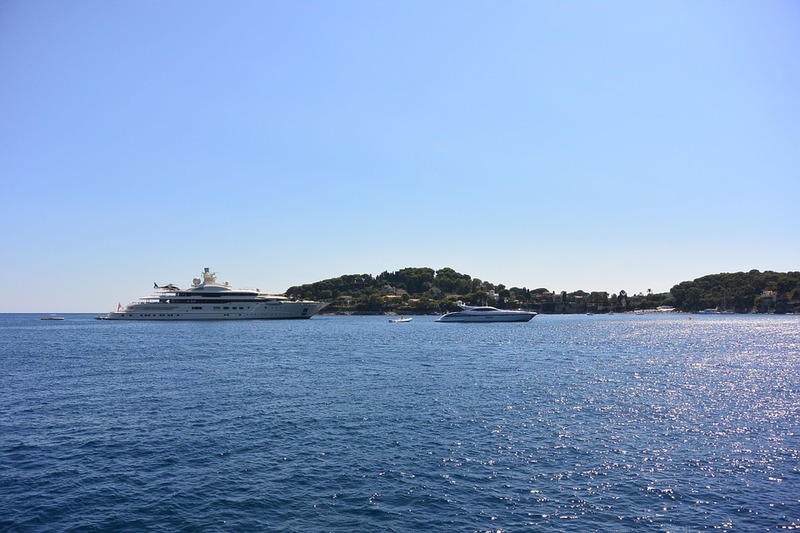 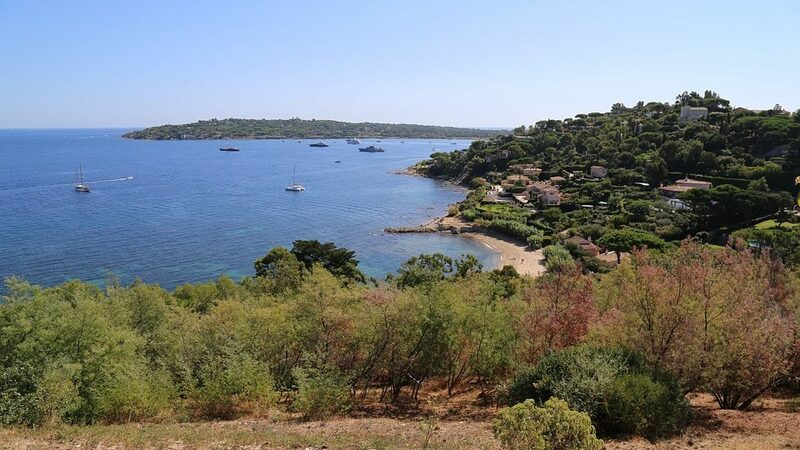 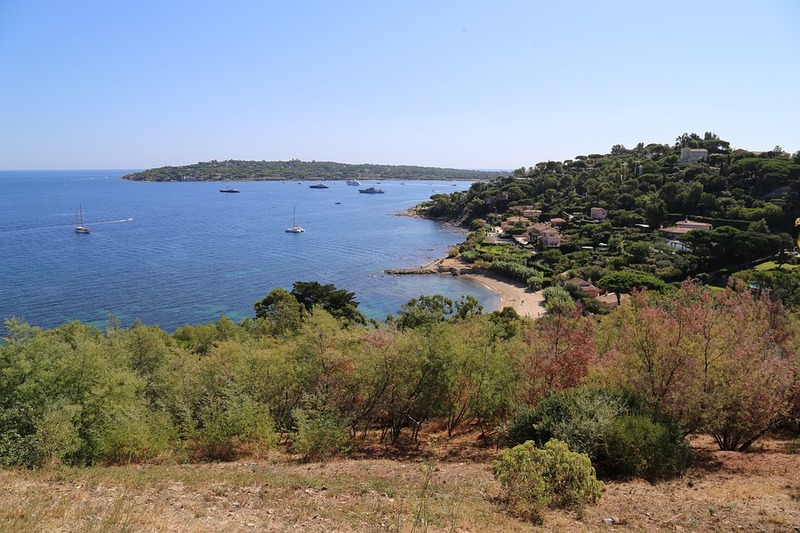 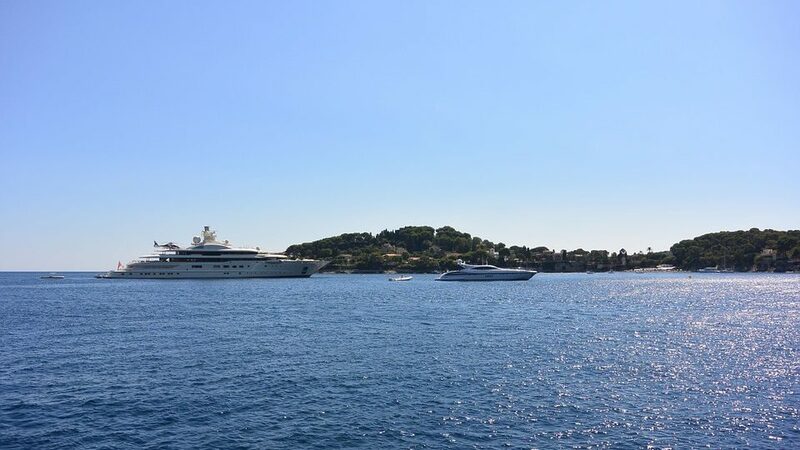 During high or low season you will be amazed by the small coves of Cap d’Ail, Saint-Jean-Cap-Ferrat, Théoule-sur-Mer, or Agay… Not to forget the islands of Lérins in the Baie de Cannes and the Porquerolles on the Var. 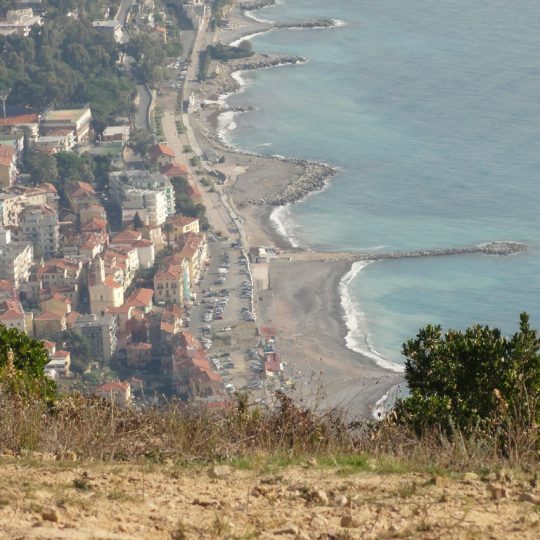 And if you’re feeling romantic, consider taking a tour by the « Riviera dei Riori » in Arma di Taggia, or Ospedaletti in Italy, two beautiful destinations we highly recommend. 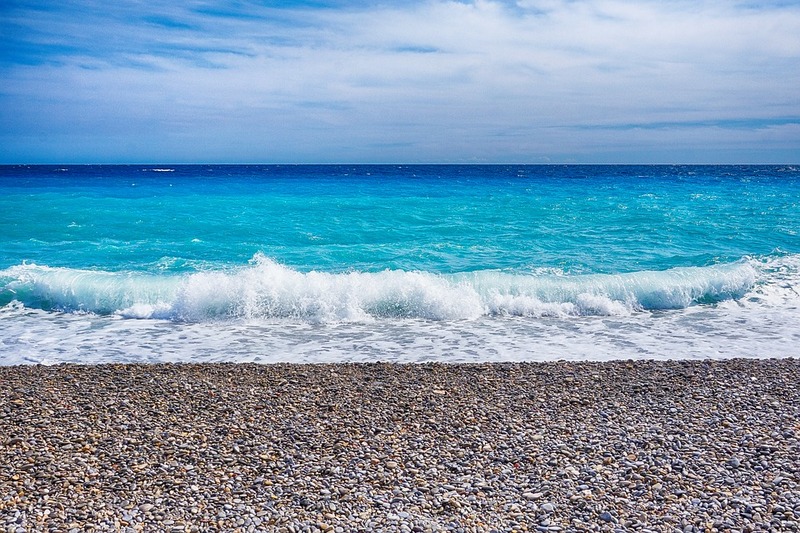 For your security and comfort, if you want to to explore the amazing sea floor of our region, don’t forget to pack a recent medical certificate of approval for underwater diving. 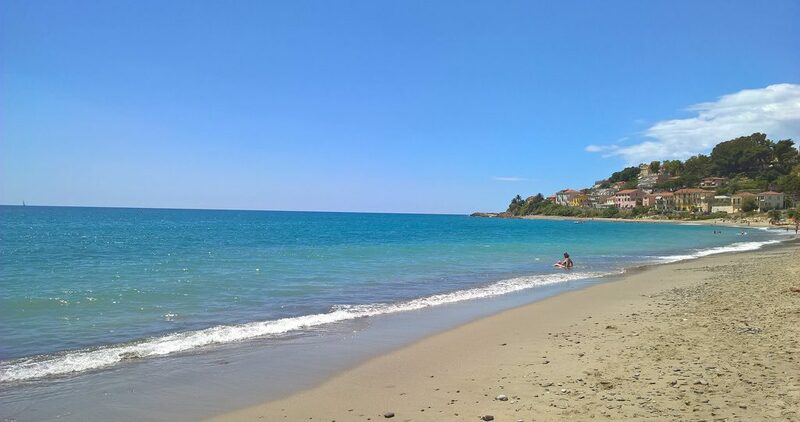 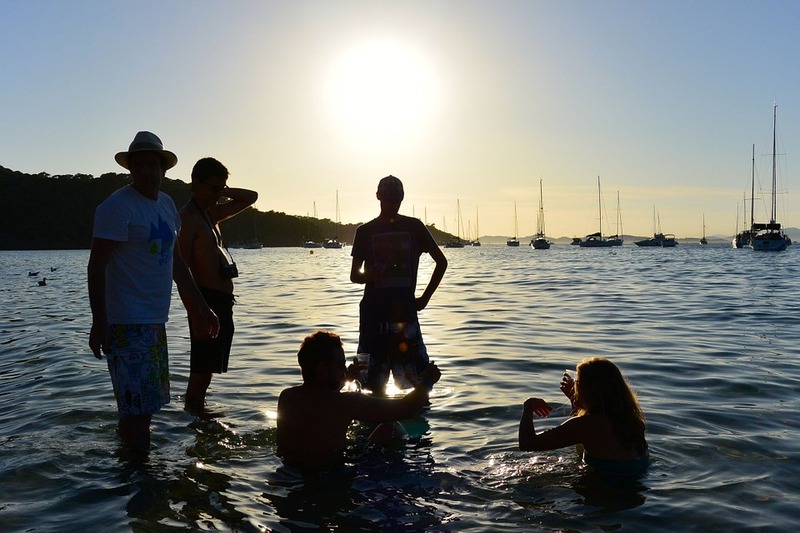 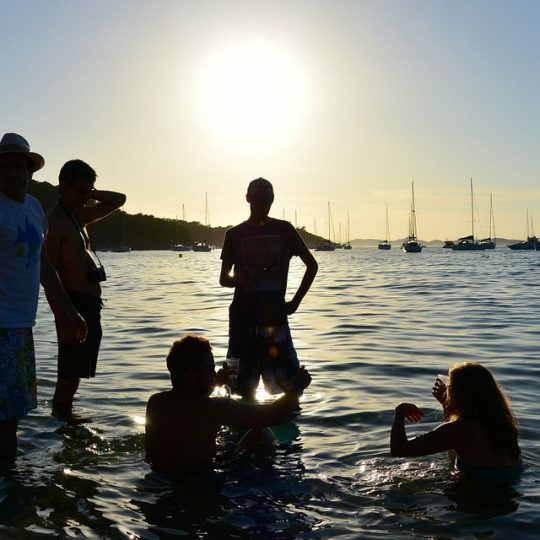 For relaxing and fun times under the French Rivieran sun, bring the basic necessities : swimwear, beach towels, shorts, sunglasses, a hat or cap, and most importantly, sunscreen. 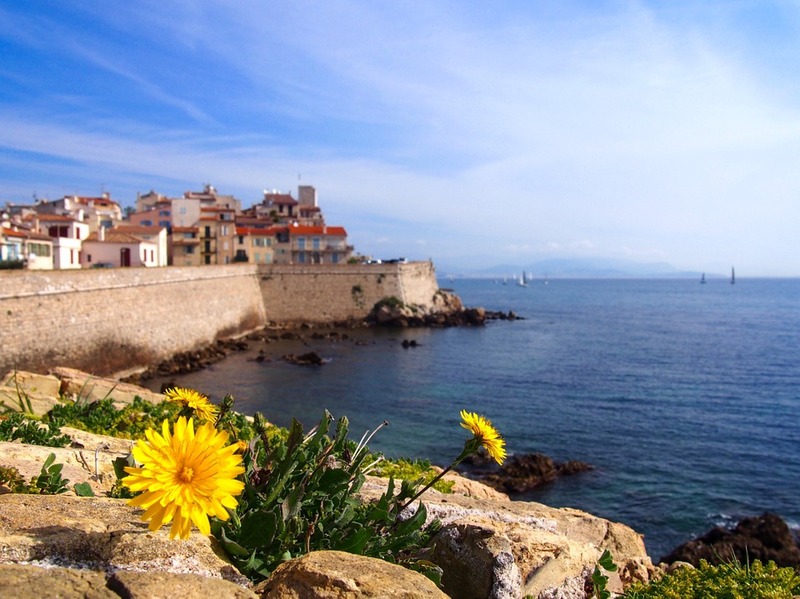 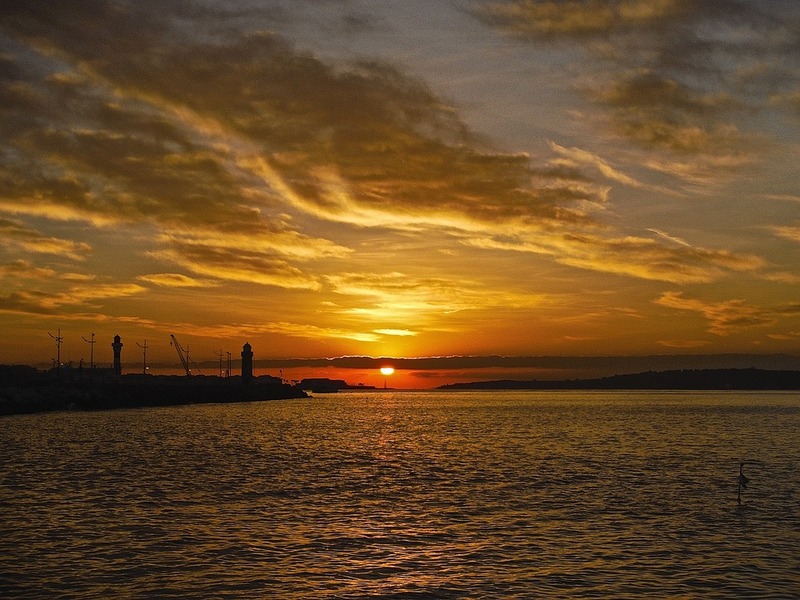 To make the most out of your trip to the French Riviera, try heading out to explore the secrets of the Mediterranean. 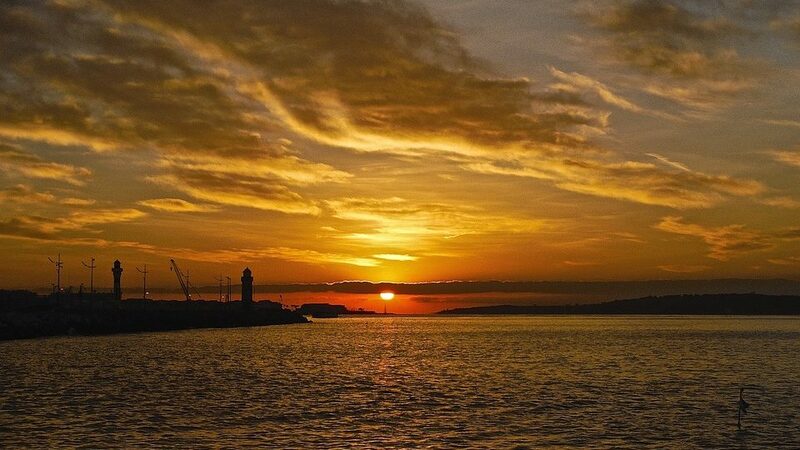 Visit the ocean floors, encounter dolphins and whales, you can even discover new forms of excitment with sea kayaking.